Color is always exciting, but black is a timeless option that will always exude class. 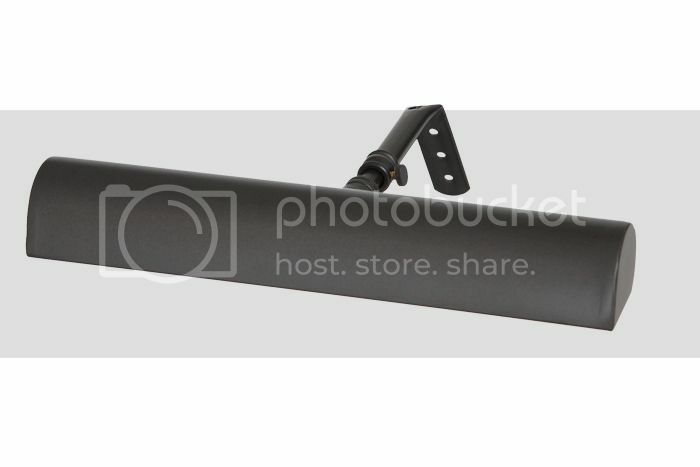 There is just something so sleek about the option of a black accent in any room. I visited some friends this weekend who recently remodeled their house, and they painted one of their daughter’s rooms with a black wall and black accents. The results were very classic and beautiful. She had a white tufted headboard along with other black and white accents to go along with her black wall. 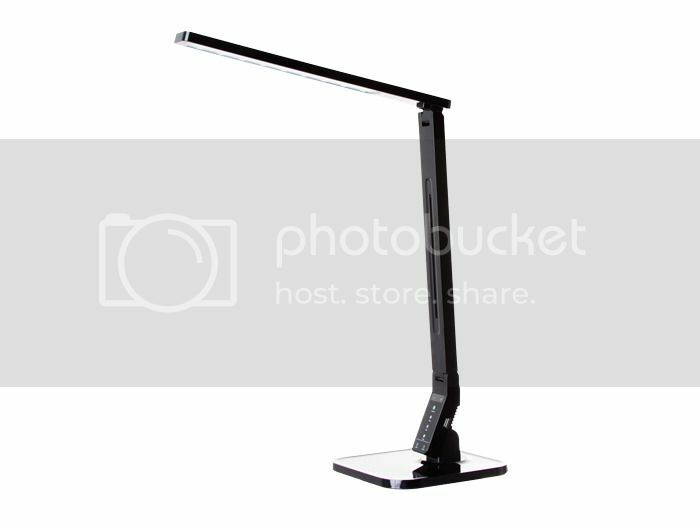 Pictured Above: Natural Light LED Multi-Function Desk Lamp and 14" Classic LED Picture Light. What I have found is that a black wall really adds a pop to a bedroom wall, plus it allows you to add whatever color you'd like to the rest of the room. Black is bold, but it goes with almost every color. You can add pastels or you can go for louder colors like lime greens or purples. 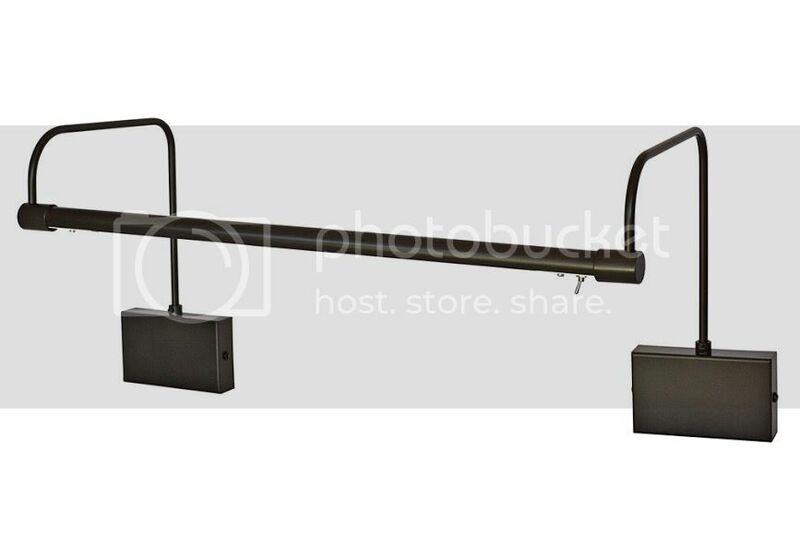 Are you looking to vamp up the idea of a black wall even more? Why not try chalkboard paint! 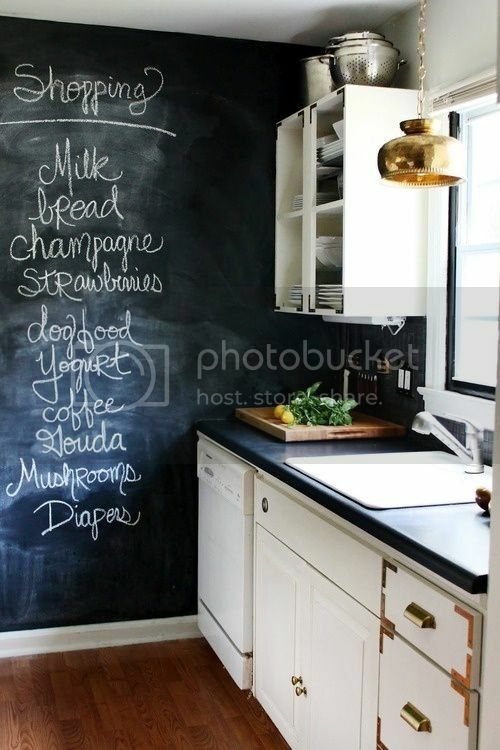 Chalkboard paint is a great way to make your childhood dream of drawing on the walls an adulthood reality. 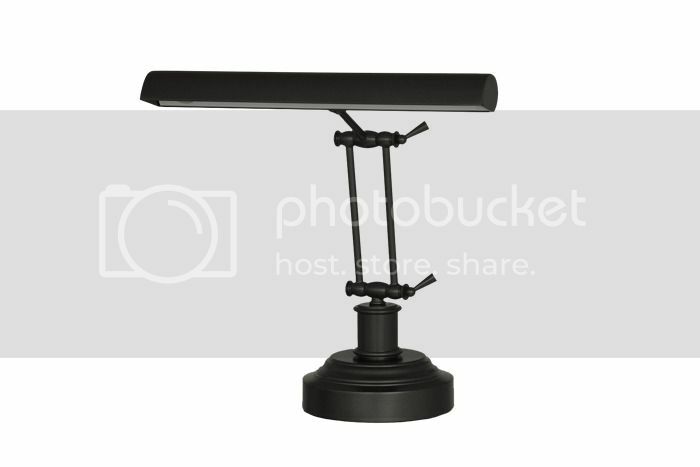 Pictured Above: 14" LED Piano Desk Lamp and 12" Tru-Slim LED Picture Light A black picture light would be a great accent for your pictures on any wall opposite your black wall. It would help draw the room together by bringing the classic black full circle in different parts of the room. While a black picture light would create the perfect black accent to a black wall, it would also perfectly illuminate your artwork, bringing further balance to your room. It's the perfect option for anyone that's looking to spruce up their house a bit.